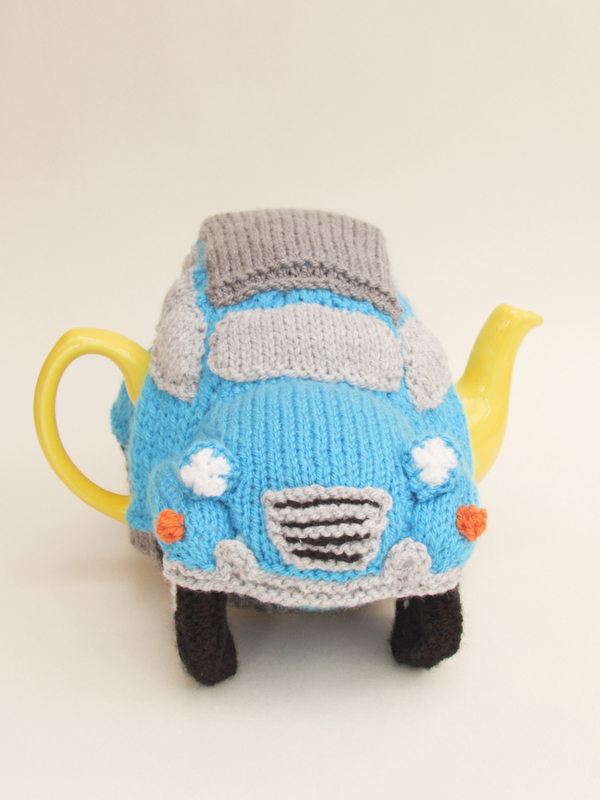 Introduced in 1948, the Citroën 2CV is a characterful vintage car that will charm you and look amazing on your teapot. 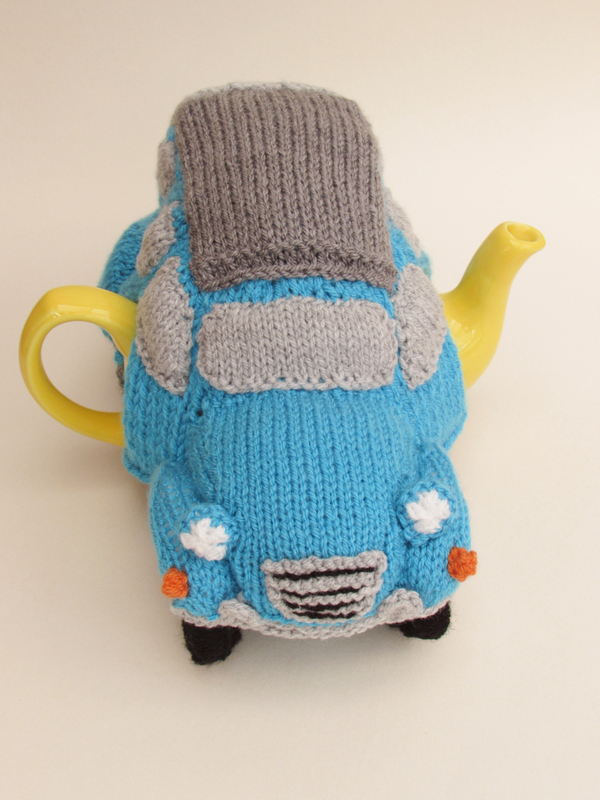 I was asked to design a bespoke tea cosy in the shape of this classic car by a lady living in France. 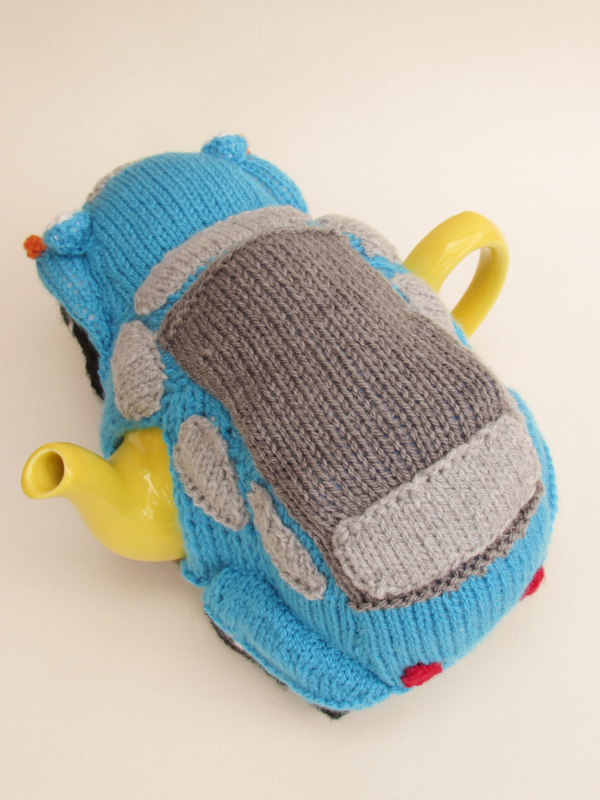 The Citroën 2CV is very distinct with its quirky features; I knew I had my work cut out. 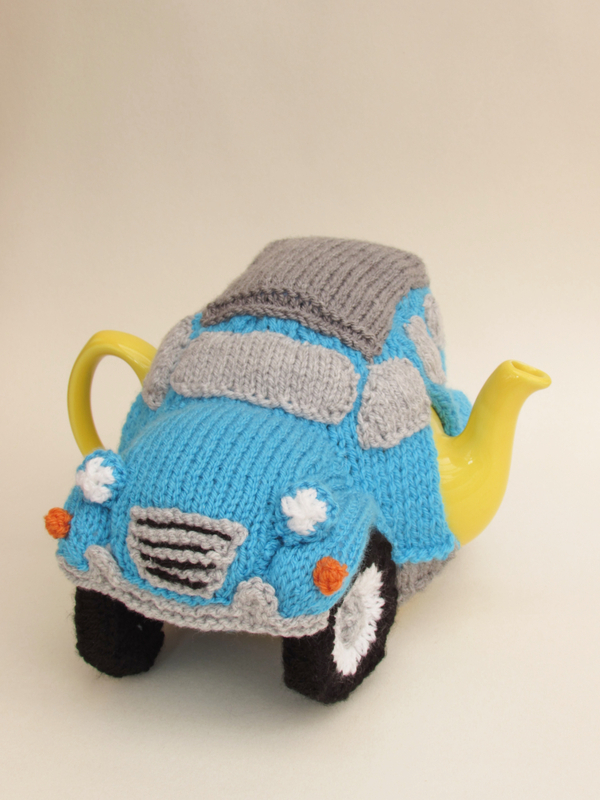 What is lovely about this car is it can be knitted in one colour or two with contrasting wheel arches or bonnets. 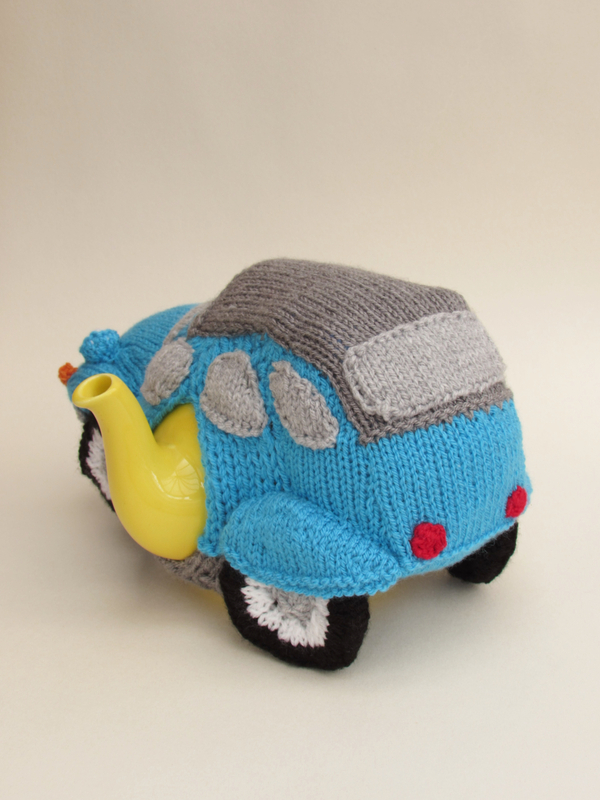 I made the cosy in a lovely turquoise. 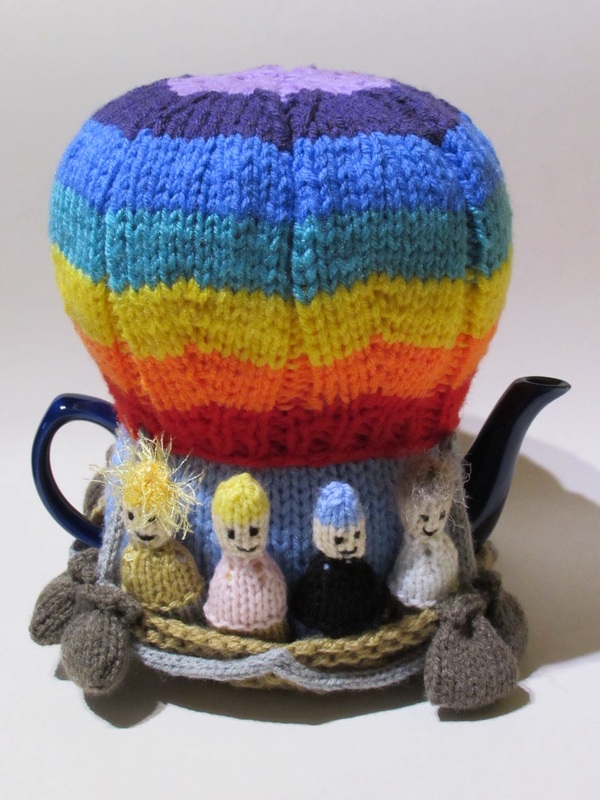 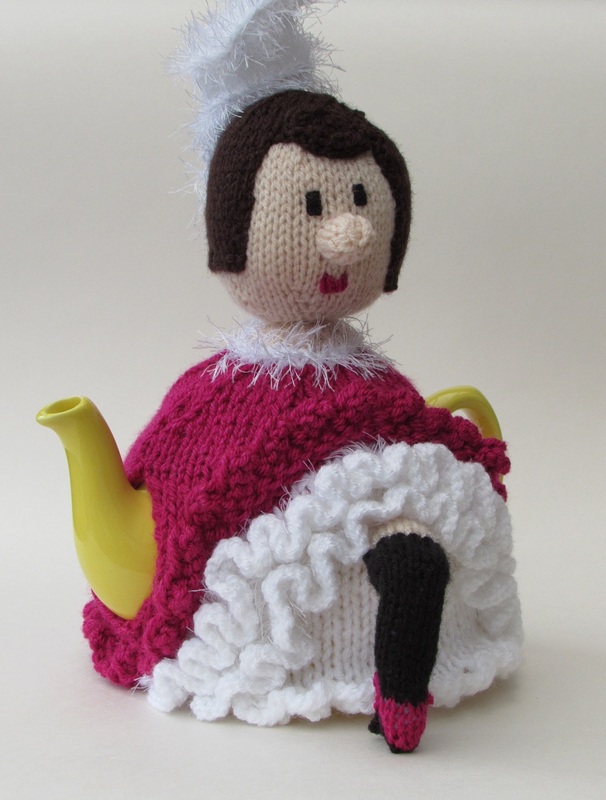 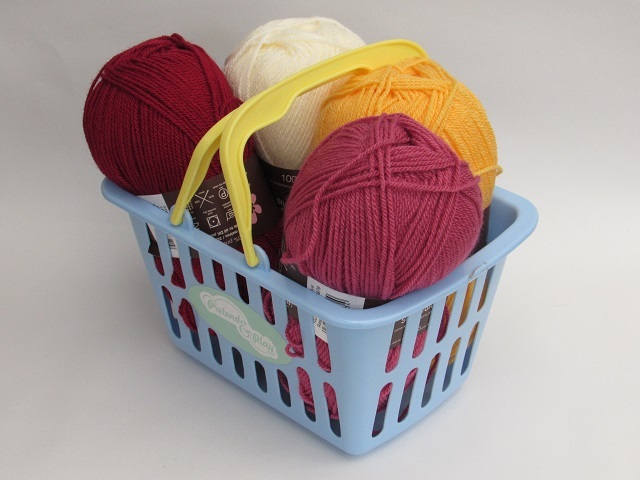 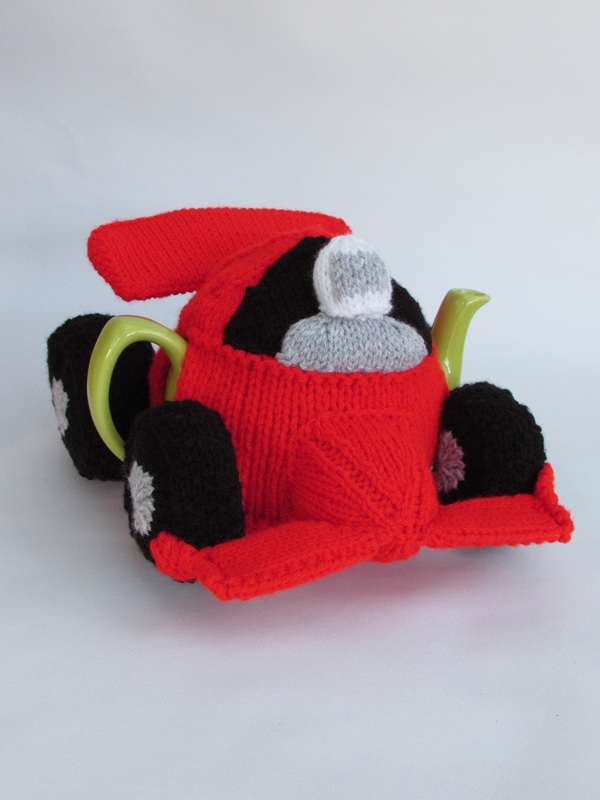 The main tea cosy part is knitted and is very straight forward, but then the other parts are all added to it. 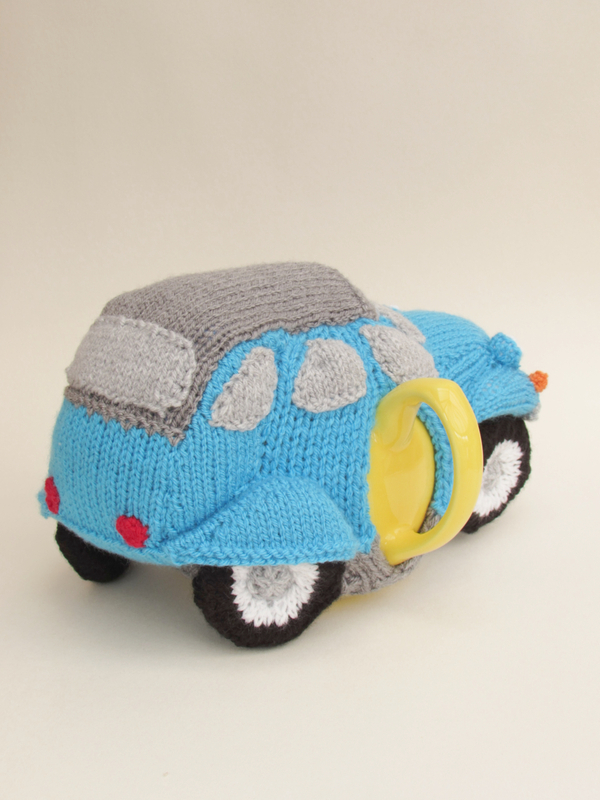 With the car having a right and a left side, it's not simply a case of knitting two of everything, in most cases, the two sides have reverse shaping, making this knitting pattern a colossal 8 page pattern. 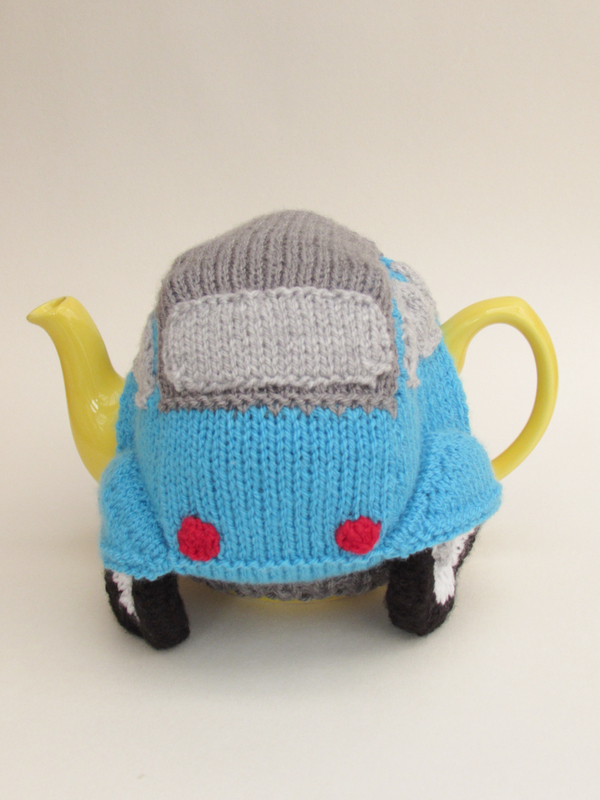 What I love about the Citroën 2CV tea cosy is the 'face' of the car. 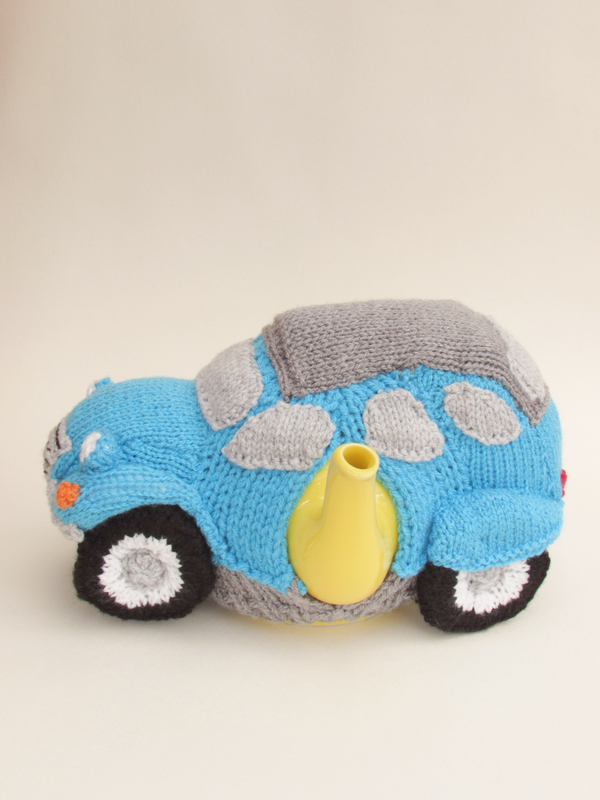 When you first put the headlights on it looks cute, but when you add the front indicator lights, she smiles. 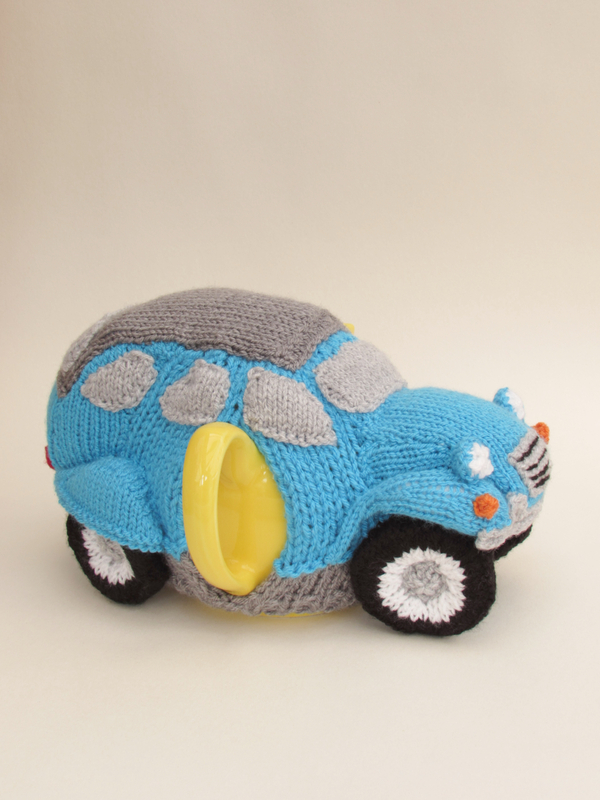 The car suddenly comes alive, its heart warming. 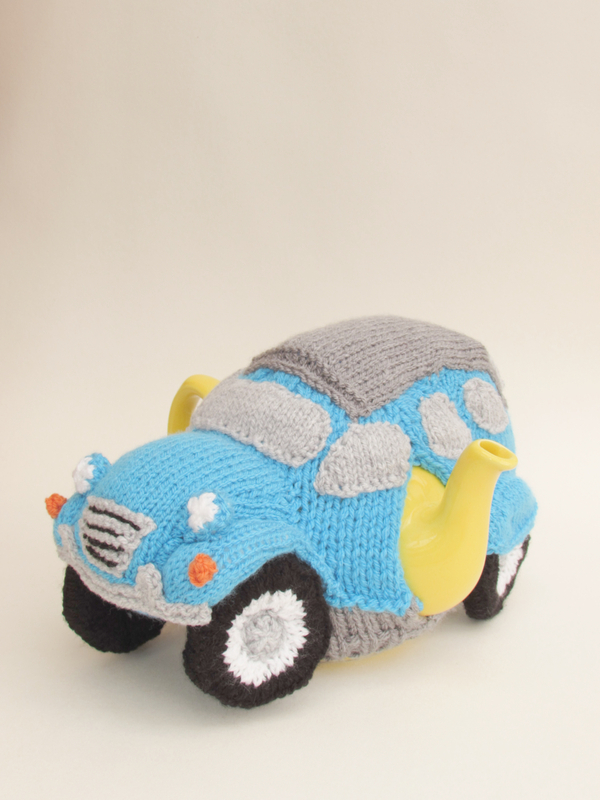 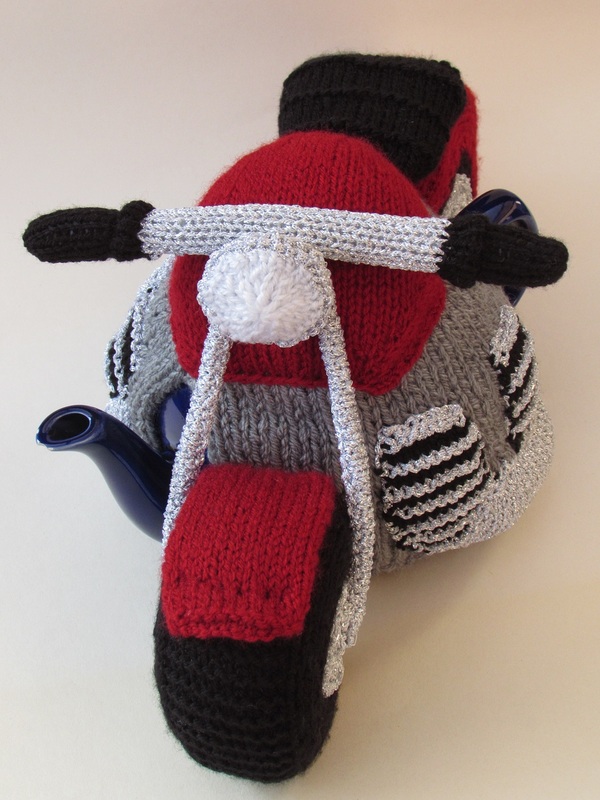 With the Citroën 2CV tea cosy, your teapot will always be brum-ing with hot tea.